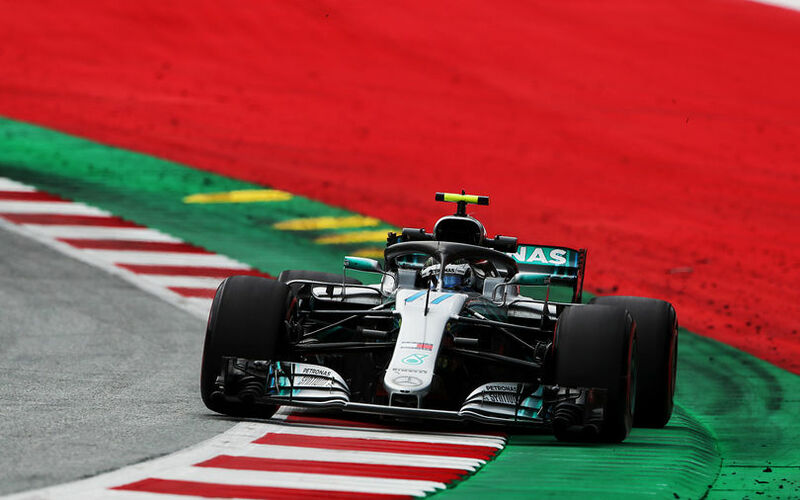 Mercedes introduced its biggest, most thorough upgrade package of the 2018 F1 Championship season for last weekend’s Austrian Grand Prix. The package raised a few eyebrows because it marked a bold development step and featured an important departure from a part of the 2018 car’s aerodynamic concept. The changes include modification to the rear wing and to the sidepods which required some pretty clever lateral thinking to be incorporated. The opening phase of this year’s championship saw Mercedes making only minor alterations to its W09. The squad has not been standing still, it has been working on a bigger, bolder revamp of the car to boost its performance amid fierce competition from Red Bull and Ferrari. 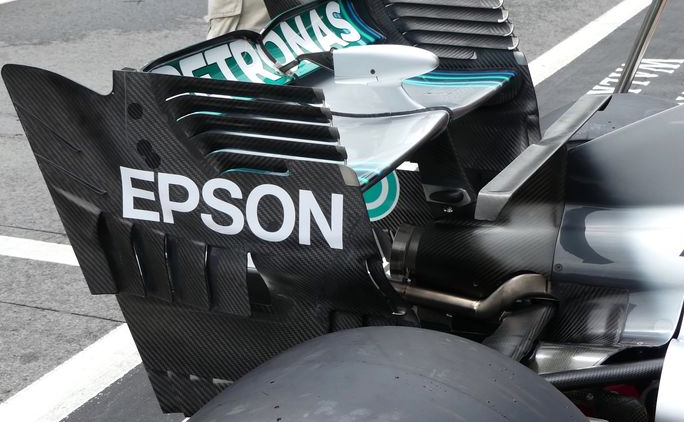 Mercedes’ biggest and boldest change is the revamp of its sidepods which alteration is surprising to see during the season due to the lack of test time. On first appearance, the new solution shows similarities to Ferrari’s sidepod design which the Scuderia introduced for the start of the 2017 season and which has been copied by several teams including Haas, Williams and Red Bull for this year. The Anglo-German squad has been unable to completely relocate the inlet into the higher position favoured by Ferrari, as its side-impact spar is already in the highest position possible. If it had wanted to move this would have required a new crash test and needed new chassis to be prepared. The visually biggest change is that the inlet was stepped back. Following this concept, the bodywork beneath it can be redesigned for aerodynamic profiling. With the inlet placed in a periscope position, it can be protected by aerodynamic devices ahead of it which means ‘clear’ airflow can flow into it, resulting in a more efficient cooling. To optimize the new sidepod structure, the team also made modifications to the bargeboards and to the frontal extension of the floor. Furthermore, an additional mirror support and a new chassis canard were mounted to the car. Next to the radically updated sidepods, the team introduced a new rear wing, as well. Its design takes inspiration from a solution that McLaren has been using since the start of the 2017 season. 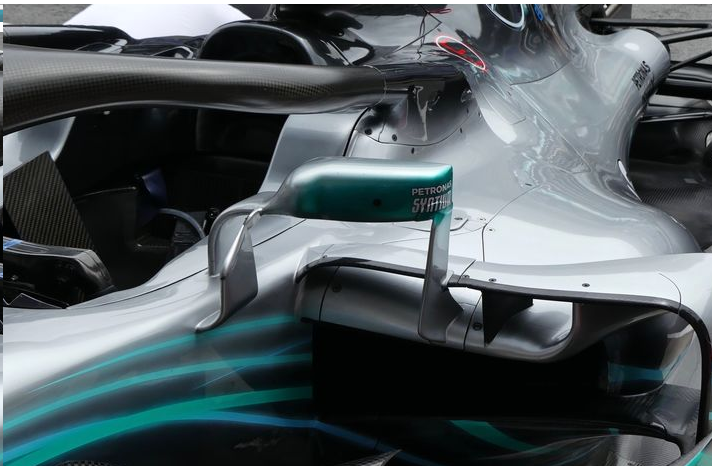 The Brackley-based team’s new rear wing features overhanging strakes. These are supposed to create the transition between the wider upper section of the wing to that of the narrower lower section. While McLaren has four strakes, Mercedes features a five-gill solution. This configuration is expected to calm down the airflow around at the back of the car, decreasing the drag and consequently leading to higher top speed.